Ever since BioWare’s Anthem launched – and even in the months preceding it as players heard troubling rumours about the project – there has been one consistent question: What happened? Since launch, there have been performance issues, bugs, loot drop problems, and so much more that continue to hound the game. Many still look back at the E3 2017 demo and wonder how and why the game played so differently. At that point, another developer noted, the abilities and such was still being decided. “Nothing was set in stone at that point at all.” A third developer noted, “Going out of pre-production is never really a crisp thing. You have to just look at the attitude of the team and what they’re doing. 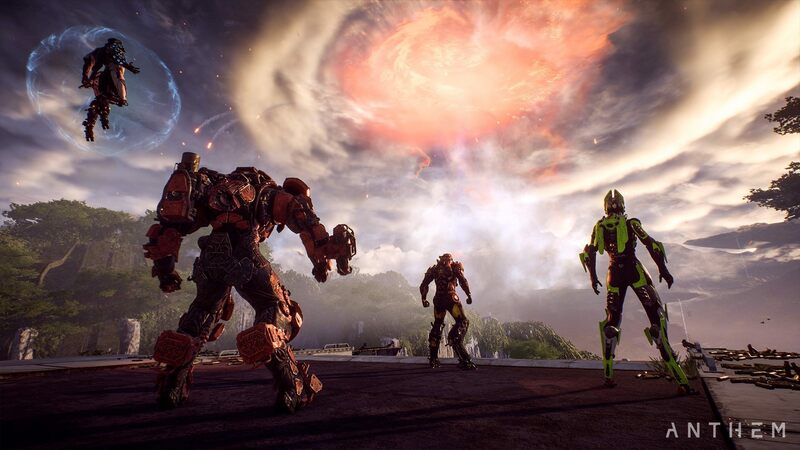 The fact of the matter is, fundamental things were not figured out yet.” Even more concerning is the fact that when Anthem was slated at the time to launch in Fall 2018, BioWare hadn’t even created one mission for the game. 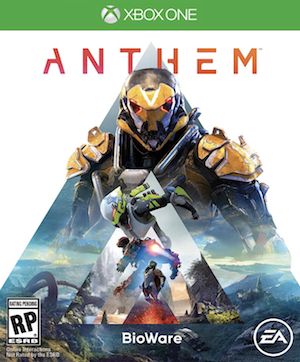 Of course, Anthem would be subsequently delayed to 2019. Schreier’s piece is well worth the read. It talks about Anthem’s original setting and story, the survival-oriented gameplay that it was originally going for, how flying was removed and re-added several times, and so on. In the midst of current problems with the game, stay tuned on more information regarding fixes from BioWare.